WHITESNAKE revisited the music that singer David Coverdale recorded with DEEP PURPLE with the release of “The Purple Album” two years ago. The LP, and the tour that followed, offered fans new modern interpretations of PURPLE classics like “Burn” and “Mistreated”. Highlights from the historic tour will be featured in a new live collection, including double-disc versions that feature audio, video and a selection of bonus material. 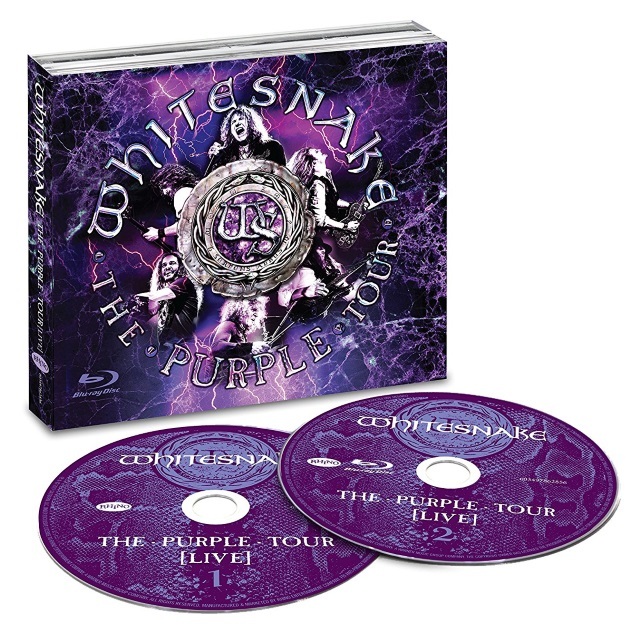 “The Purple Tour (Live)” will be available on January 19 as CD/DVD and CD/Blu-ray sets. Additional formats include a double-LP, single CD, and digital version. A video trailer can be found below. On “The Purple Tour (Live)”, WHITESNAKE puts its distinctive spin on several songs from Coverdale‘s studio albums with DEEP PURPLE: “Burn” (1974), “Stormbringer” (1974) and “Come Taste The Band” (1975). Highlights include “You Fool No One”, “The Gypsy” and “Soldier Of Fortune”. The double-disc collection also includes video footage of the concert mixed to 5.1 Surround Sound, plus a new music video for “Burn”, band interviews, and a number of bonus performances not available on the CD or vinyl versions. The WHITESNAKE lineup that appears on “The Purple Tour (Live)” includes Coverdale, guitarists Reb Beach and Joel Hoekstra, bassist Michael Devin, drummer Tommy Aldridge and keyboardist Michele Luppi. 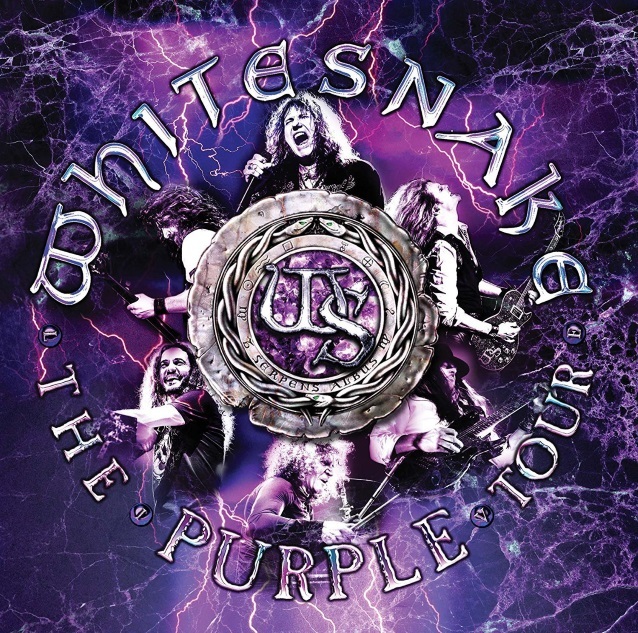 In addition to songs originally recorded by DEEP PURPLE, “The Purple Tour (Live)” features performances of killer WHITESNAKE tracks like “Fool For Your Loving” from “Slip Of The Tongue” (1990), “Love Ain’t No Stranger” from “Slide It In” (1984), plus “Still Of The Night”, “Bad Boys”, “Is This Love” and the #1 smash “Here I Go Again” from “Whitesnake” (1987).